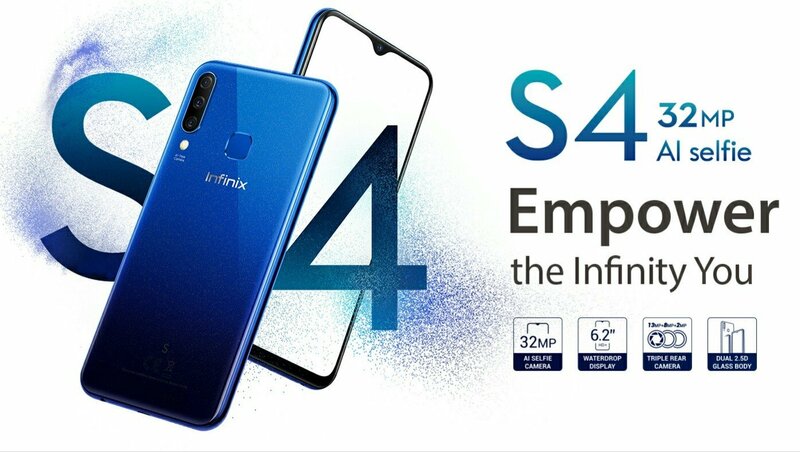 Infinix Mobility has just announced their most latest and highly rated camera device, in the name of Hot S4. 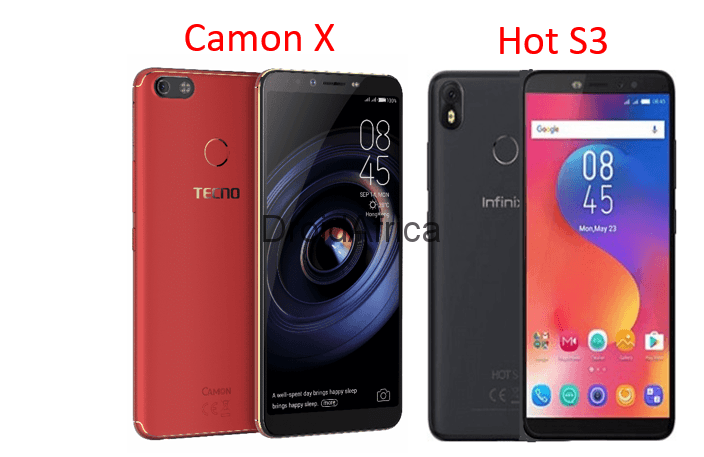 Obviously, the Infinix Hot S4 is competing directly against the recently announced Tecno Camon i4, as both device features same display, camera setup and even the built-in CPU. 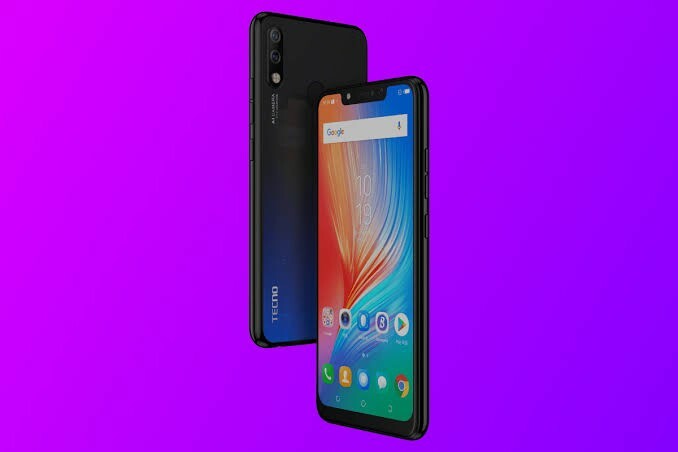 The launch of the Infinix S4 at this time is a big relief to all Infinix fans, as the device does not only make up for the “outrageously” priced Infinix Zero 6, but also as a make up for the recently announced Infinix Hot 7, which reportedly lack Music and Gallery App. 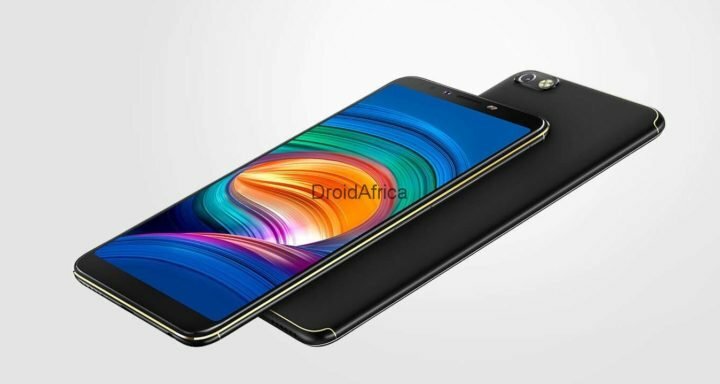 So what is the Infinix Hot S4 all about. 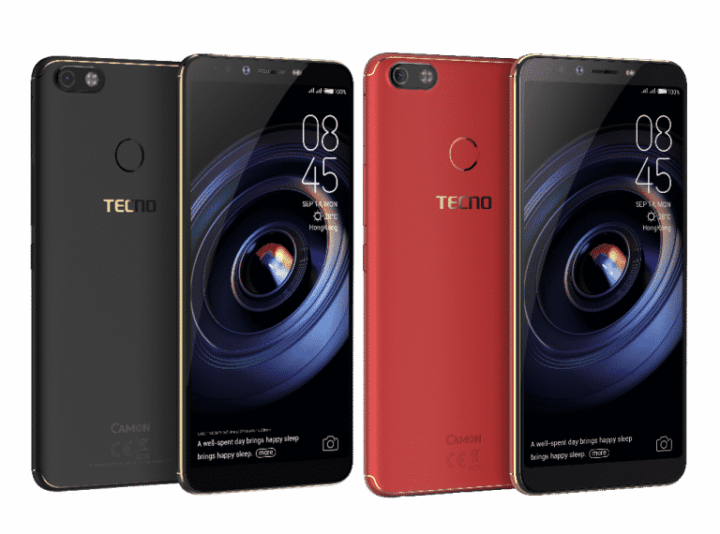 For starters, the device is a 6.22 inch display, with a Waterdrop notch above the screen. The display is an IPS LCD capacitive touchscreen with 720 x 1520 pixels resolution. 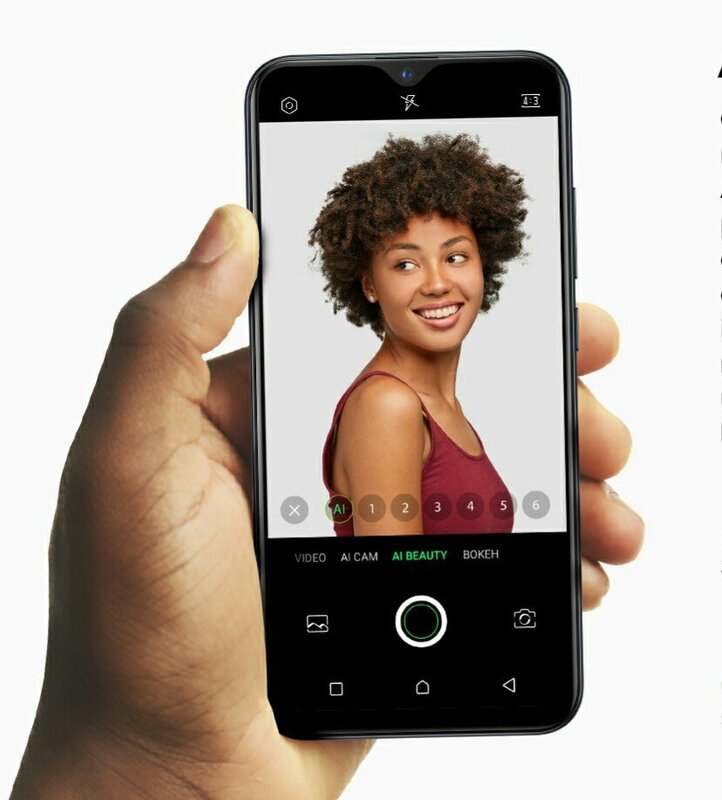 The device features design similar to the Infinix Zero 6 Pro, but unlike the Zero 6 Pro which has just two camera sensors at the back, the Infinix Hot S4 comes with three camera sensors at the back: the main 13 megapixel sensor, a secondary 2 megapixel sensor, and an 8 megapixel ultra-wide angle sensor. 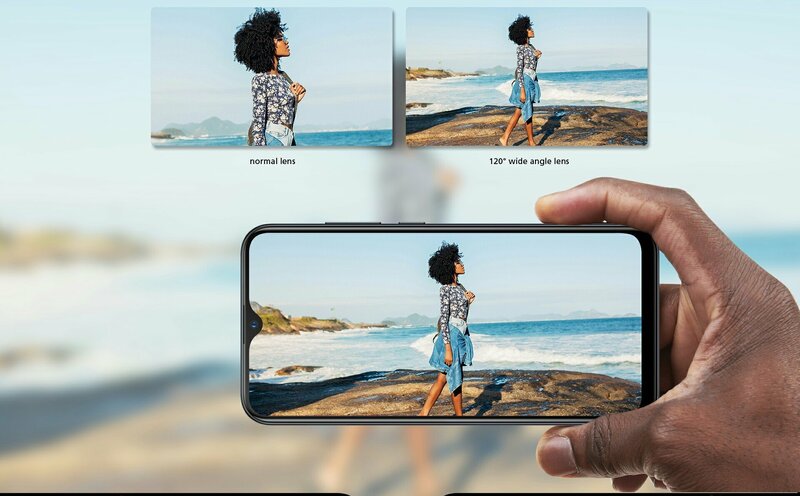 The image below is how the 8 megapixel ultra wide sensor on the Infinix S4 works. It helps the device to capture images upto 120 degree wide. The camera specification of the Hot S4 get even more interesting up-front. The aforementioned Waterdrop notch Cut-out, host a large 32-megapixel ultra high resolution sensor. 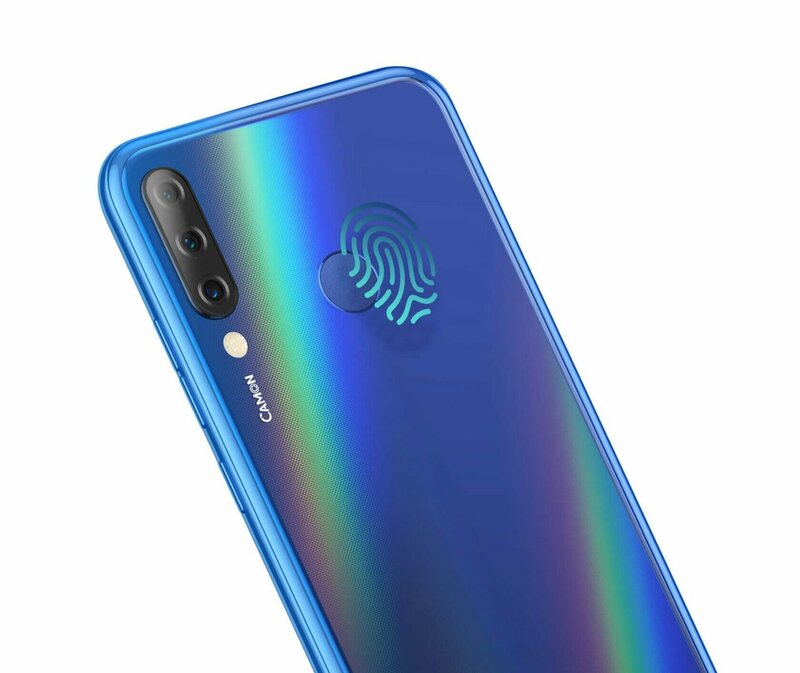 This sensor (the rear camera included as well), comes with AI features, such as AR stickers, AI 3D face beatification, and AI 3D FaceID, which can identify above a thousand facial points. 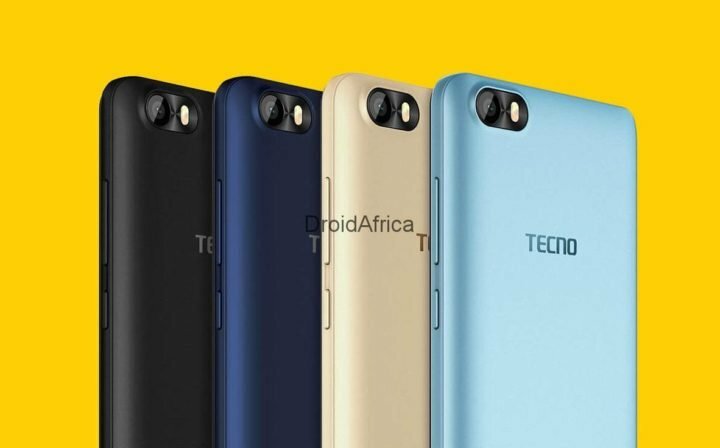 The Infinix Hot S4 is available in two versions. The standard variant, and the pro version. The Infinix Hot S4 Pro version comes with 6GB of RAM and 64GB internal storage. While the standard Hot S4 comes with 3GB of RAM and 32GB internal storage. Other areas of the device remain same. The CPU is an Octa-core Mediatek MT6762 Helio P22 SoC, clocked at 2.0GHz, along with PowerVR GE8320 GPU. There is support for dual Nano-SIM and a dedicated slot for micro SD card. The device support 4G VoLTE networks, and other connectivity options such as Bluetooth, WiFi and USB 2.0. The detailed specifications of the Infinix Hot S4 is available here. 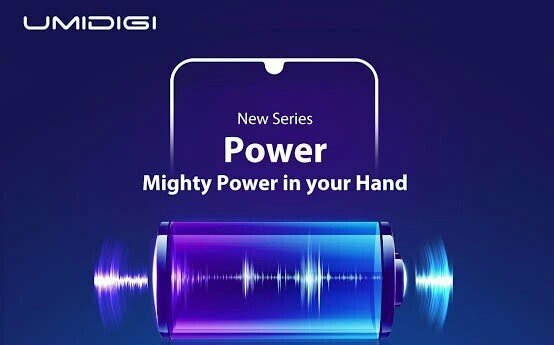 Previous articleUMiDIGI Power is Here! 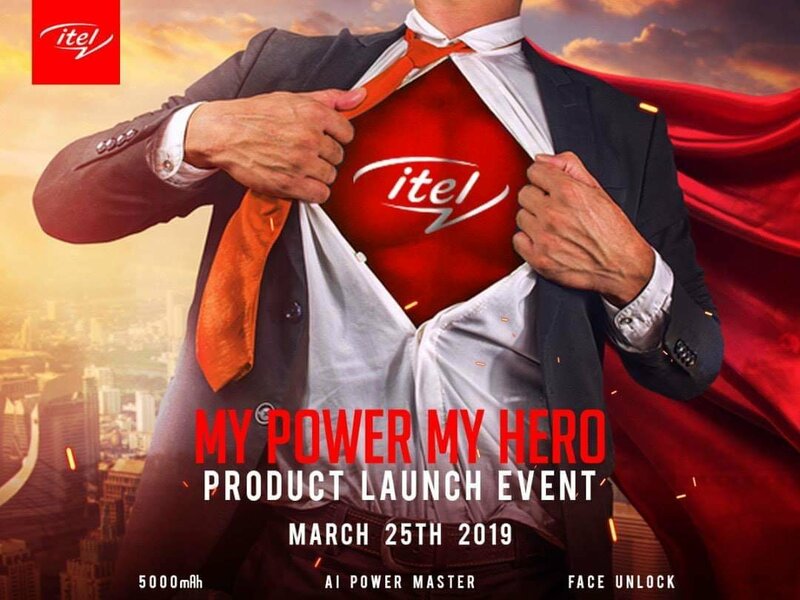 But is it Battery Power or Processor Power?